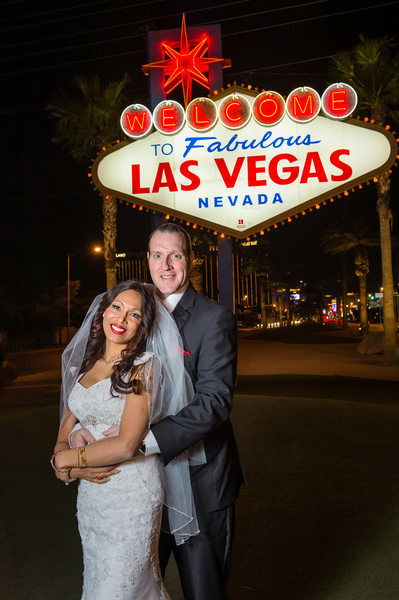 Las Vegas is an ideal location for elopements. 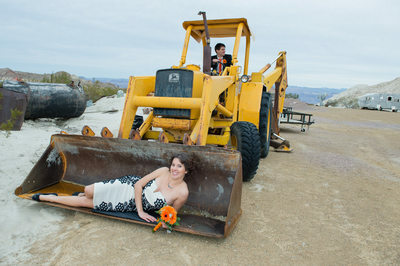 As Las Vegas wedding photographers, we have photographed many elopements. If you're thinking of eloping, these photos will give you great ideas of different elopement locations in and around Las Vegas and how to plan a perfectly relaxing, stress-free wedding. There's a variety of reasons why you might want to elope. For starters, you might want to do things your own way. Perhaps all you want is the two of you, a great location, and officiate, and a photographer. Maybe you just want to marry the love of your life in a location as beautiful as the Las Vegas strip. Planning a small wedding with only your close family and friends can be easier than you think. Perhaps you got tired of the big wedding plans and decided, "screw it, we're going to Vegas!" You want a stress-free wedding at a great location where you can also have your honeymoon and turn the whole thing into a vacation. Besides, you can always just organize a party for friends and family at home. Whatever you're going for, Vegas is the perfect location. It truly is a city where you can make all your dreams come true. 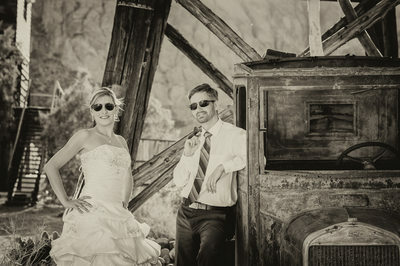 Of course, you'll also want a good Las Vegas Wedding and Elopement Photographer to capture that special moment. 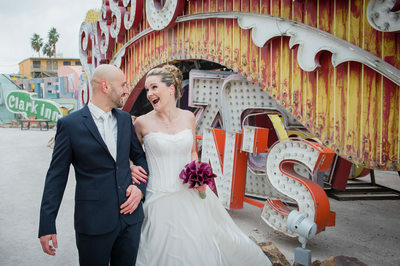 NEED HELP SELECTING A LAS VEGAS ELOPEMENT LOCATION? 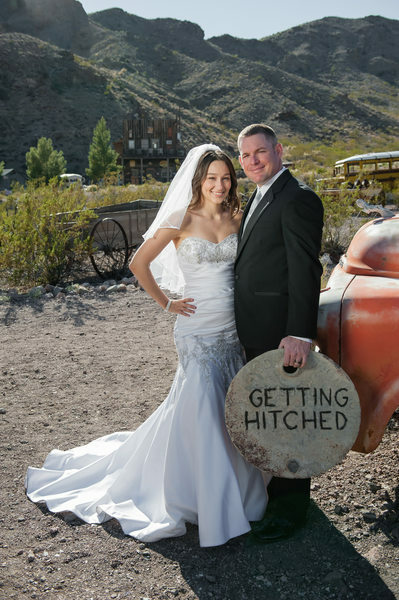 Las Vegas has an amazing variety of elopement locations to choose from. You will fall in love with the local scenery and love how it is so different from what you have back home. As one of the top Las Vegas wedding photographers, I have had the privilege of shooting pictures at many beautiful places. 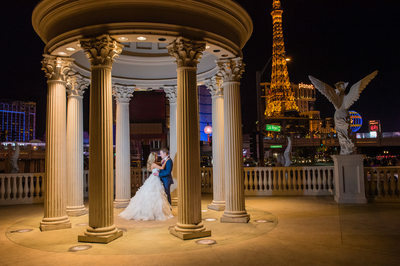 Whether you decide to tie the knot in a wedding chapel, on the Strip, in the park, on a party bus, in a backyard of a rented property, or just want to have a photo session after your ceremony, Images by EDI is your perfect choice for your Las Vegas elopement.